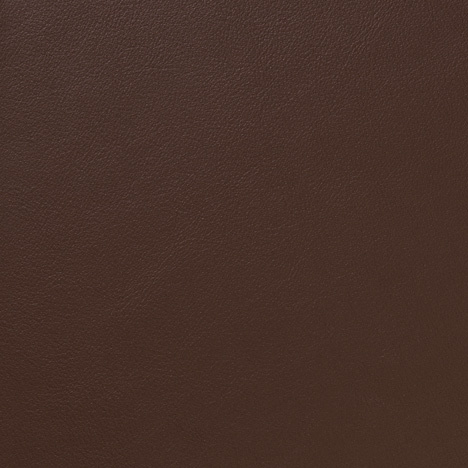 Herman Miller Colors, Fabrics and Leathers by Herman Miller - Authorized Retailer and Warranty Service Center - Eames, Nelson, Aeron, Mirra, Embody, Celle, Eames Home Office Ergonomic chair. 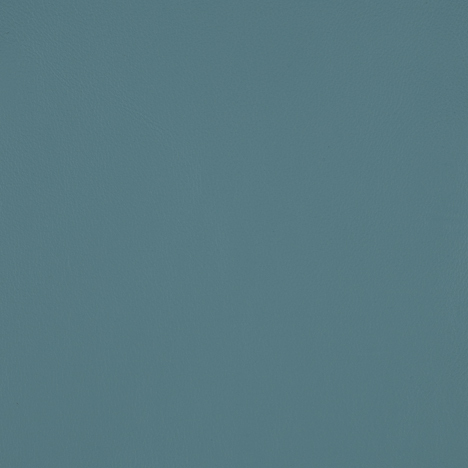 HERMAN MILLER COLORS AND FABRICS! 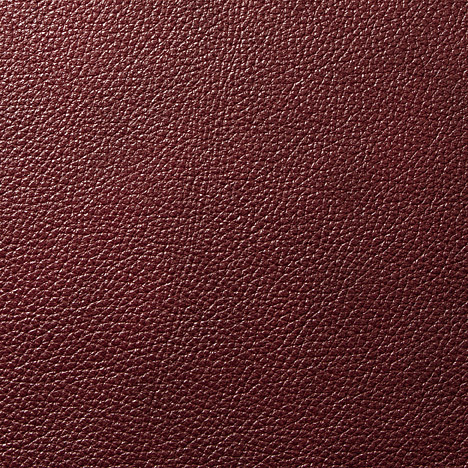 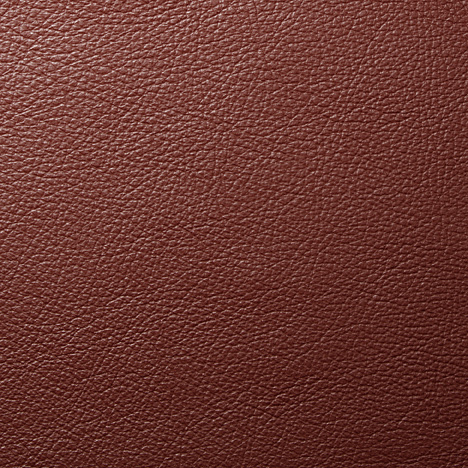 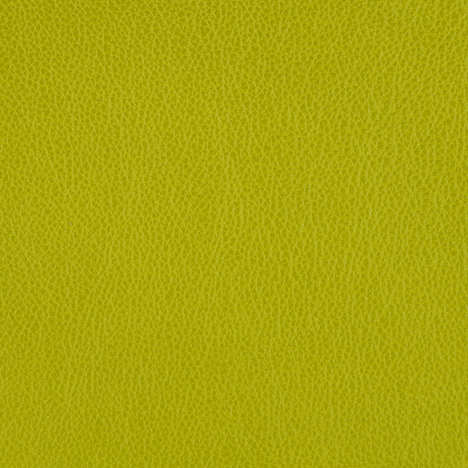 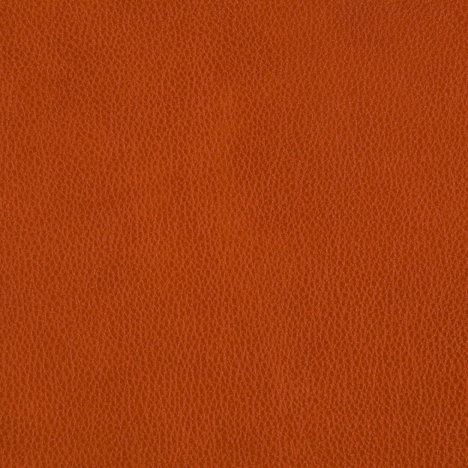 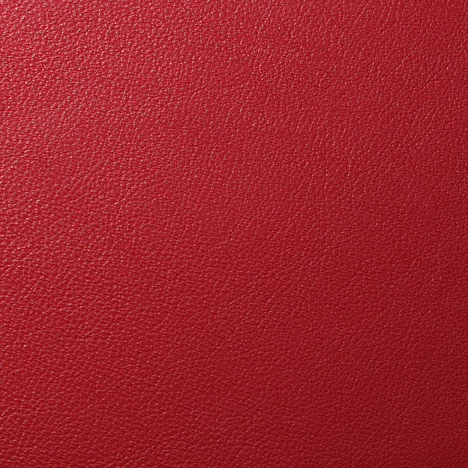 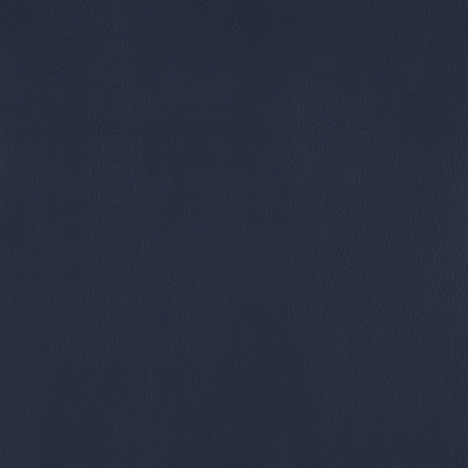 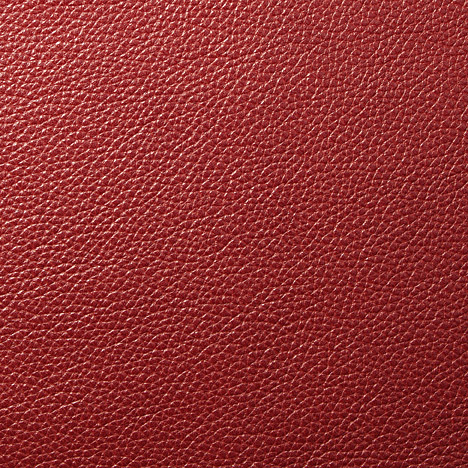 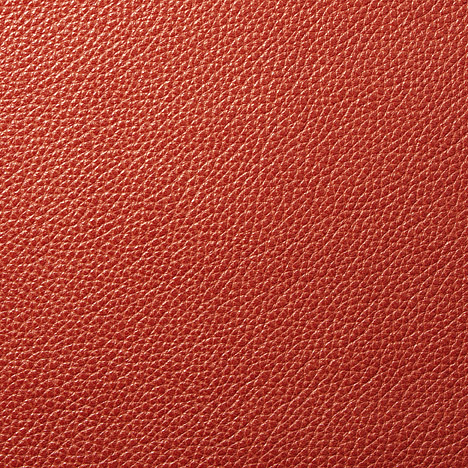 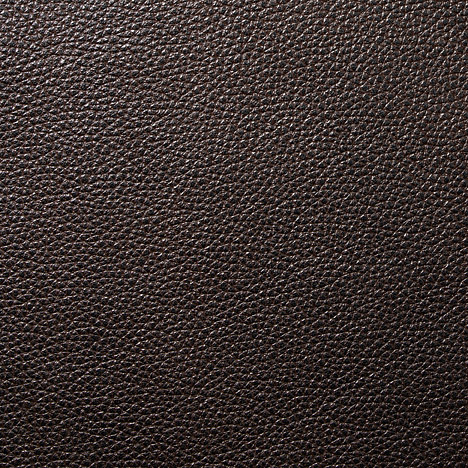 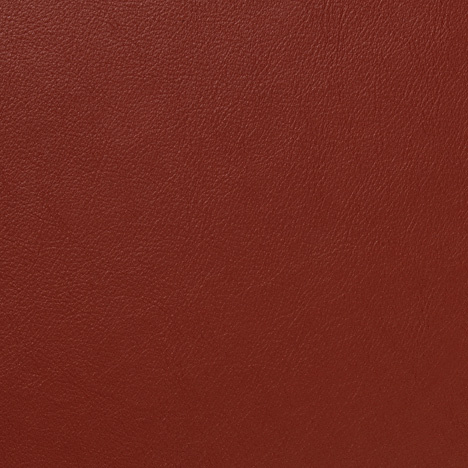 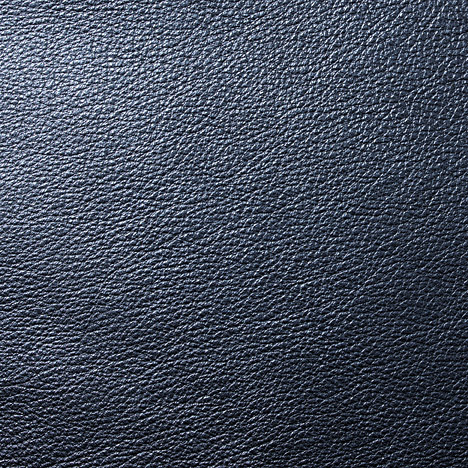 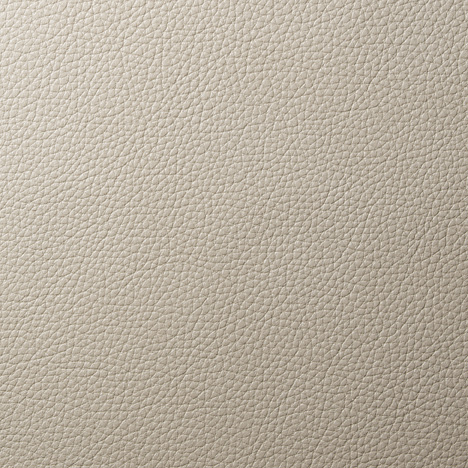 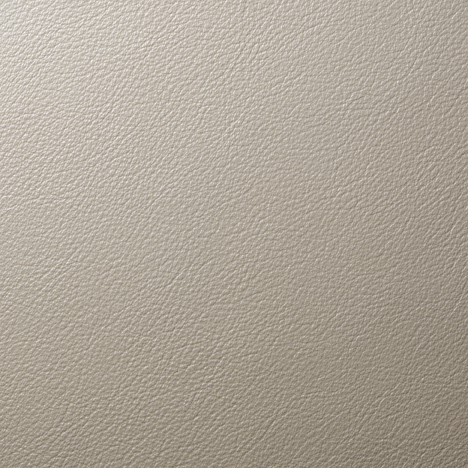 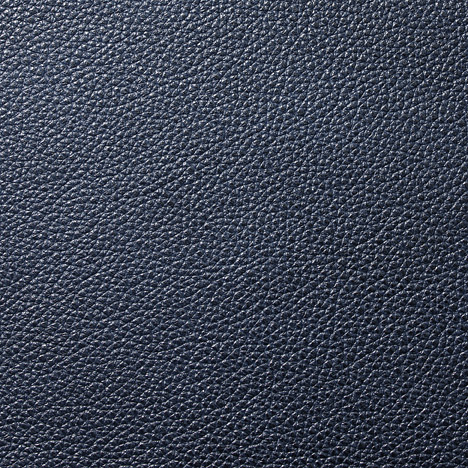 VB - Edelman All Grain Leather (Category R) is 100% European leather. 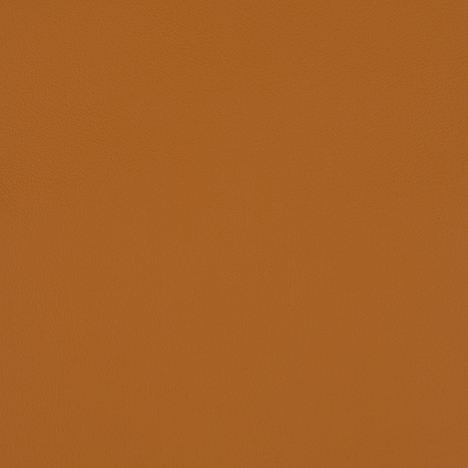 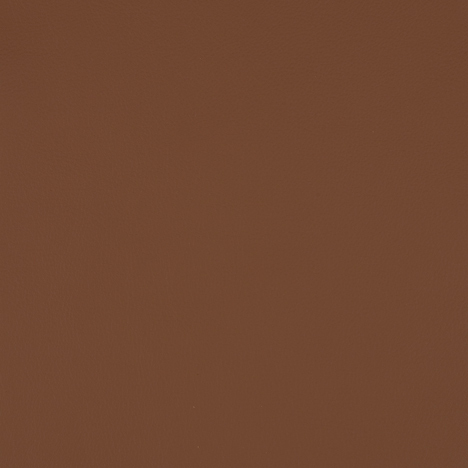 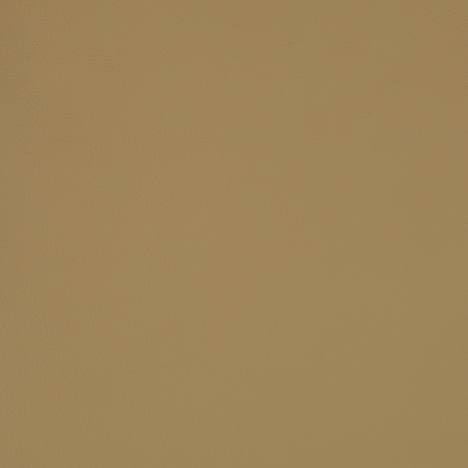 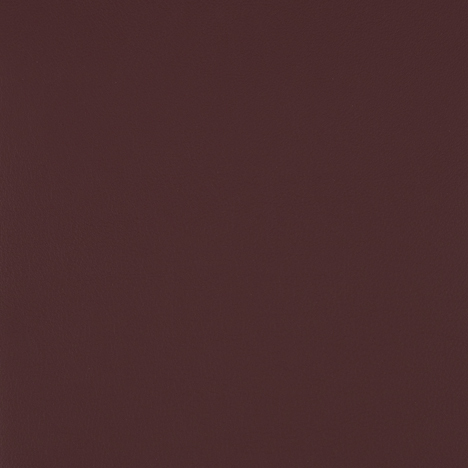 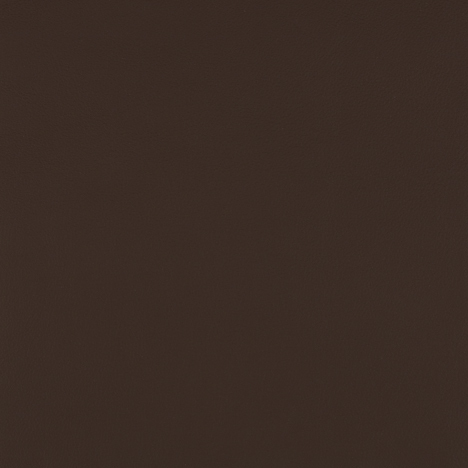 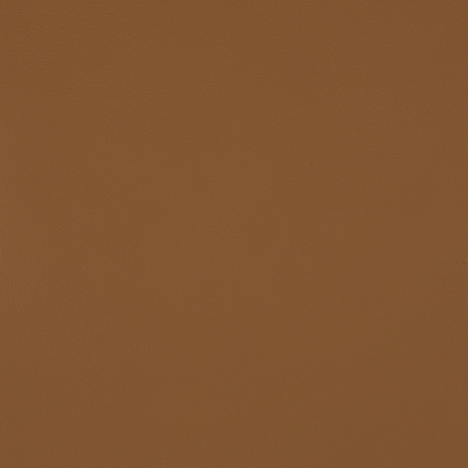 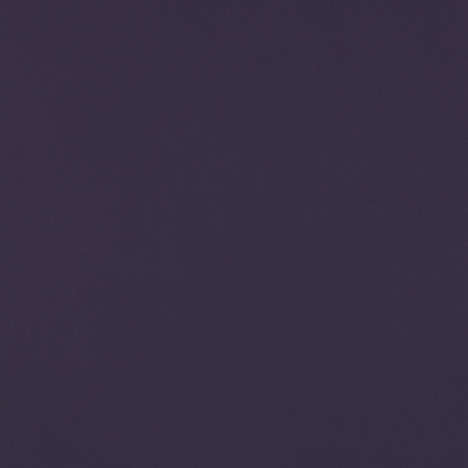 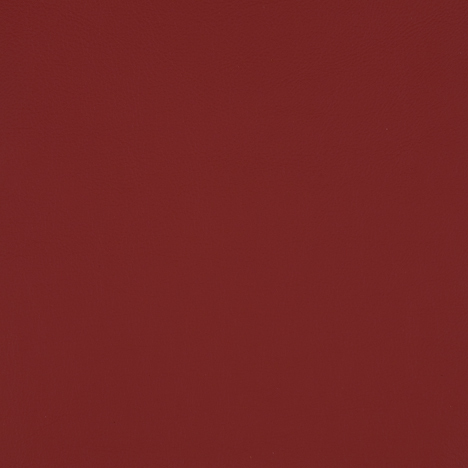 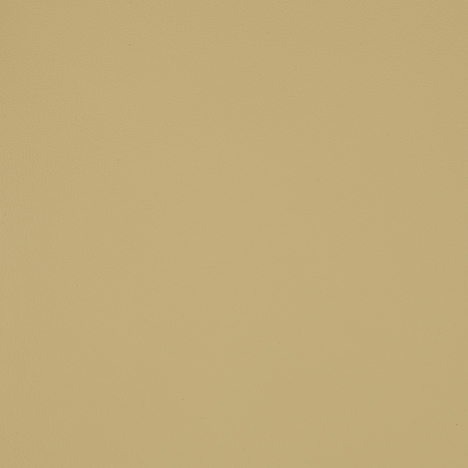 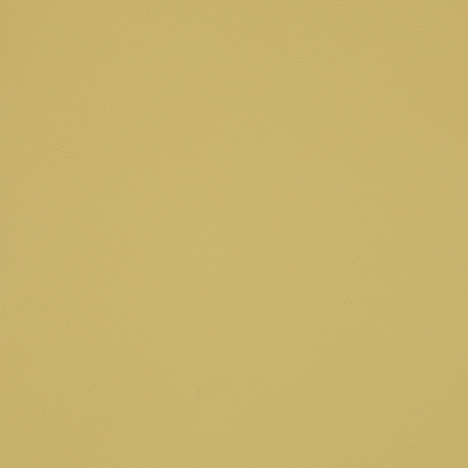 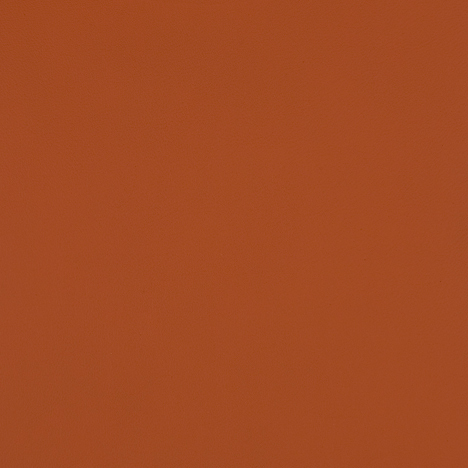 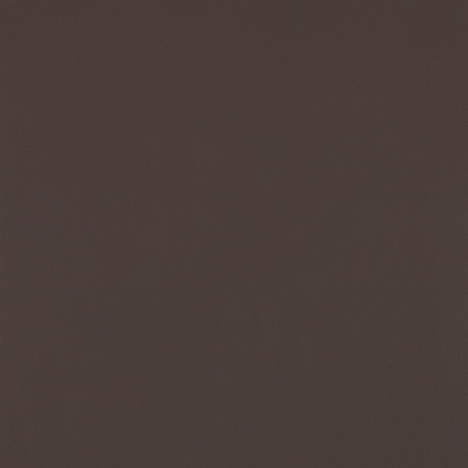 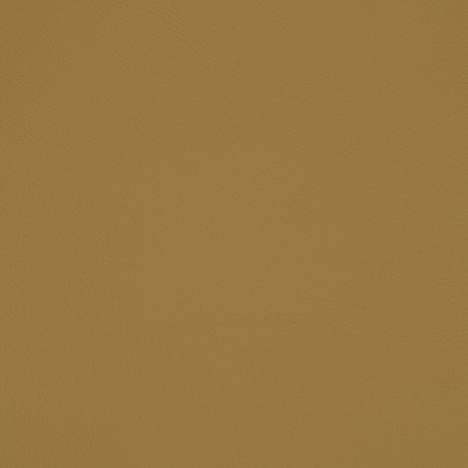 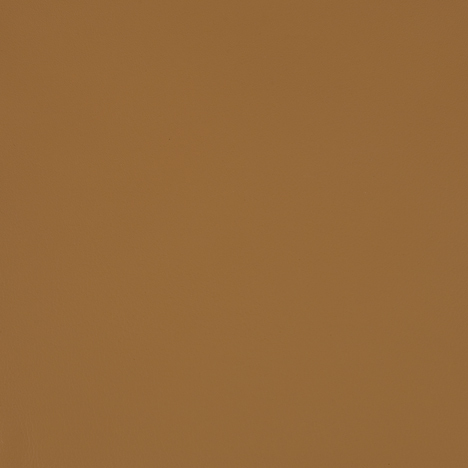 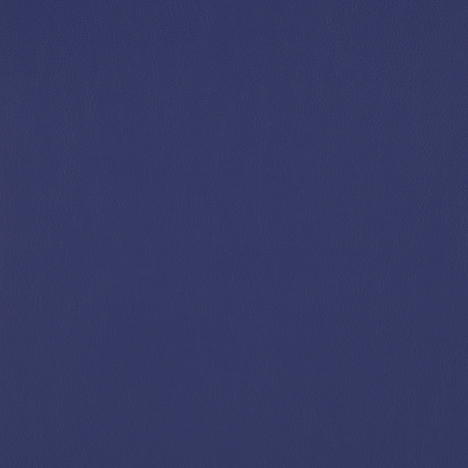 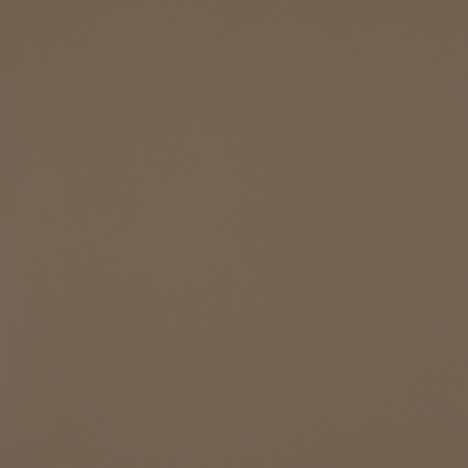 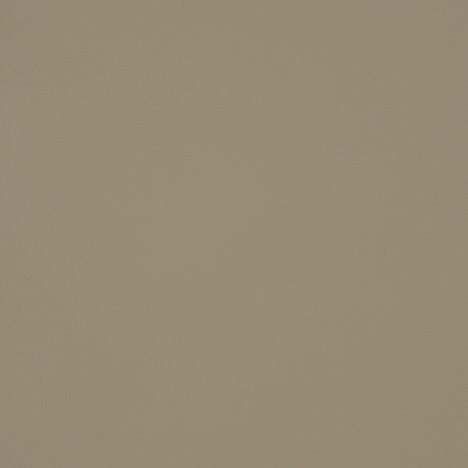 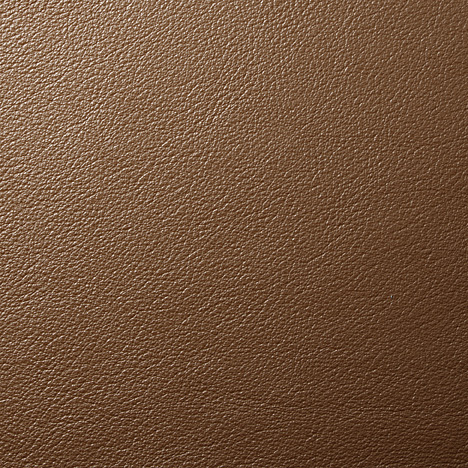 Full-grain aniline-dyed. 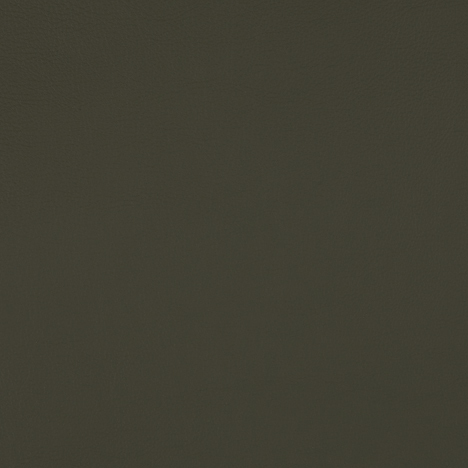 Perfect for high traffic areas. 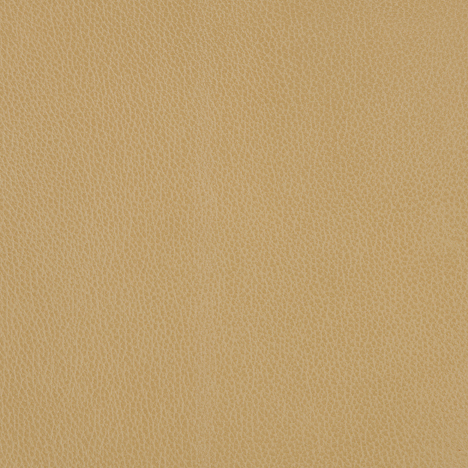 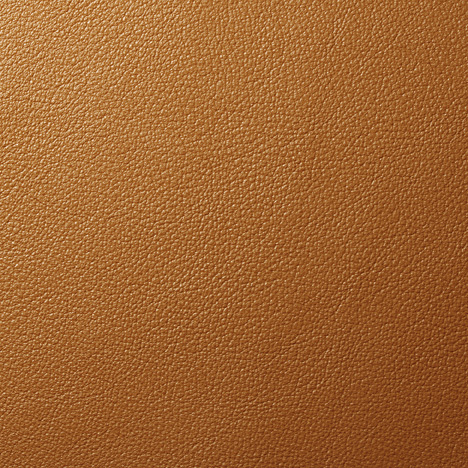 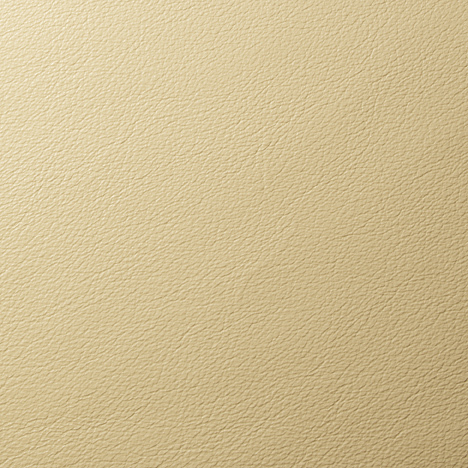 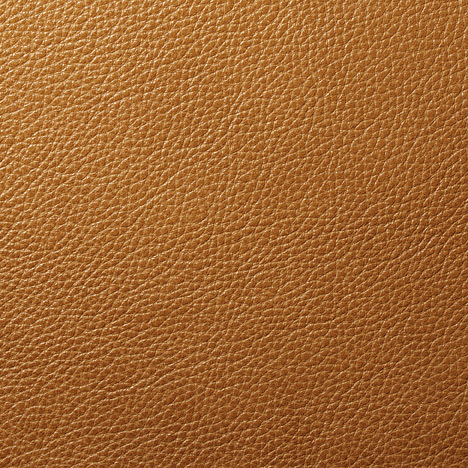 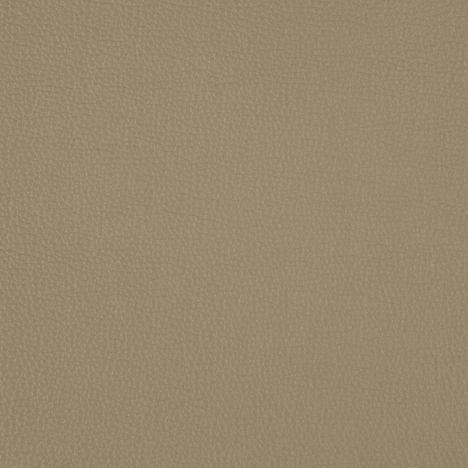 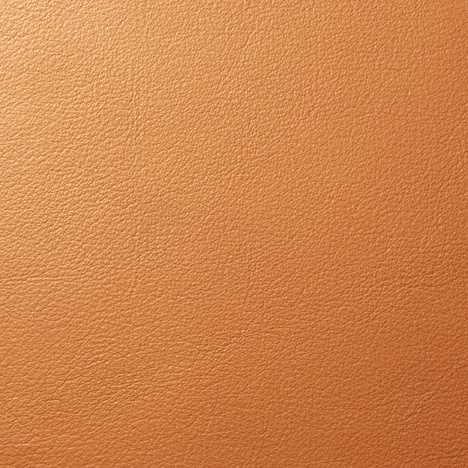 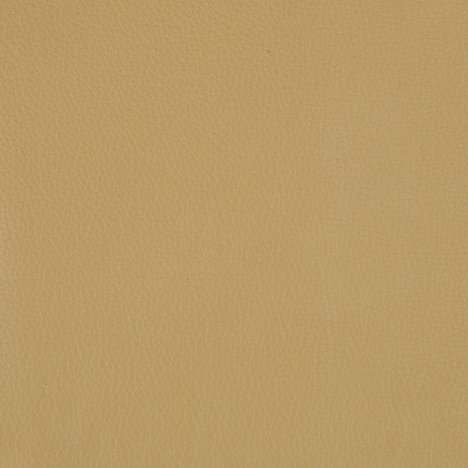 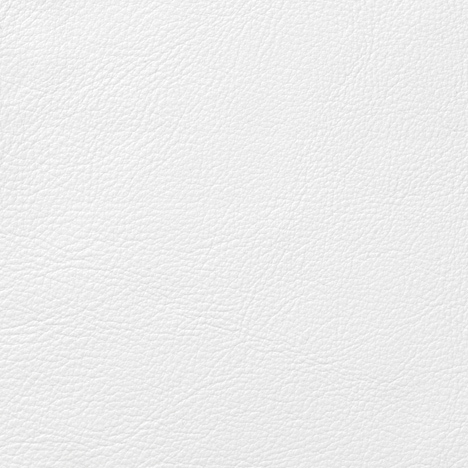 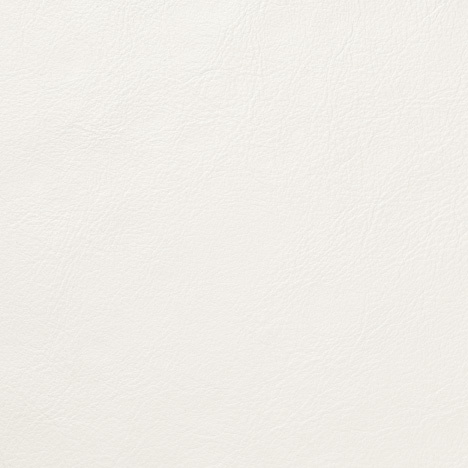 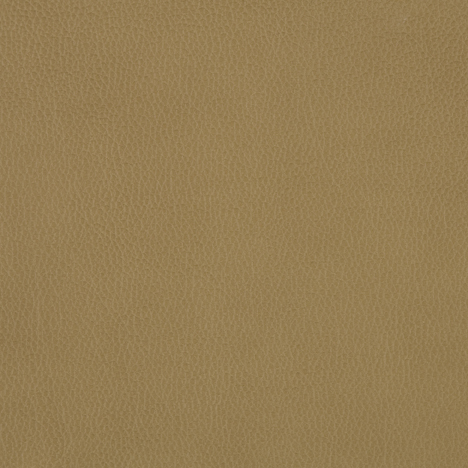 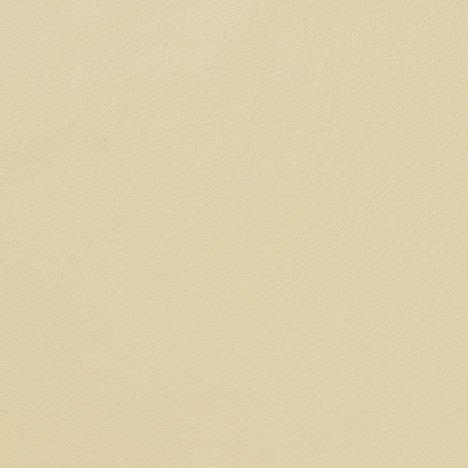 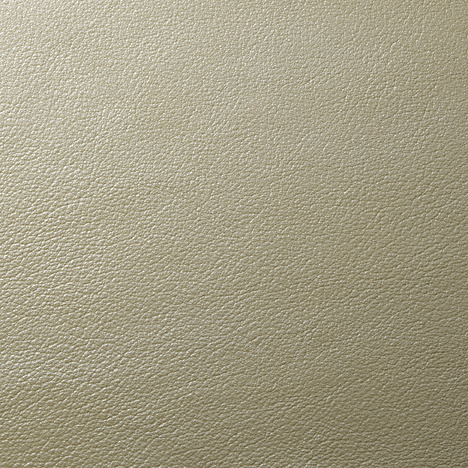 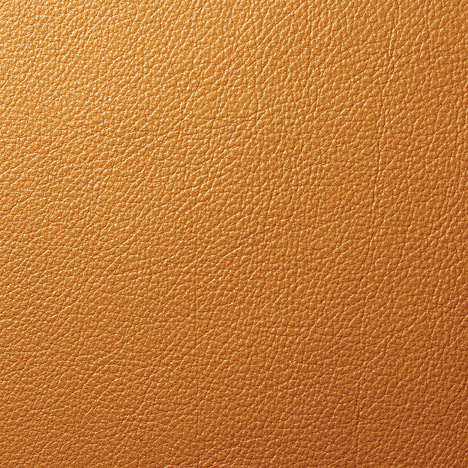 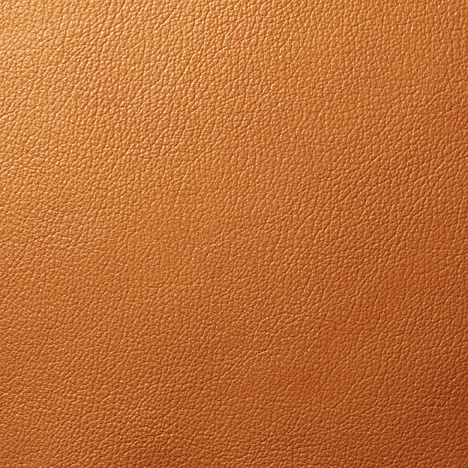 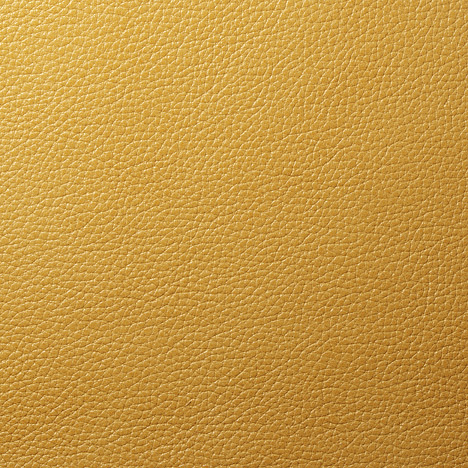 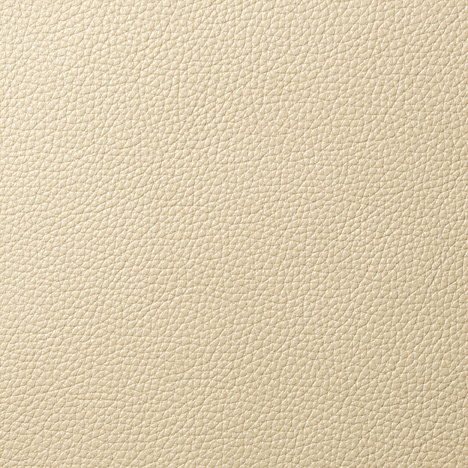 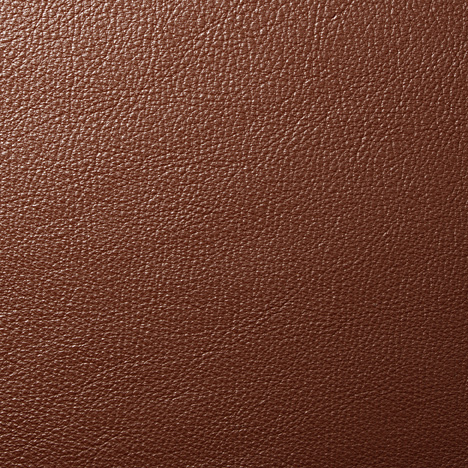 VC - Edelman Dream Cow Leather (Category R) is 100% European leather. 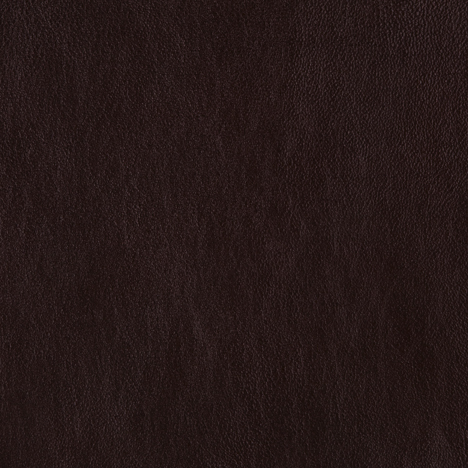 Full-grain aniline-dyed. 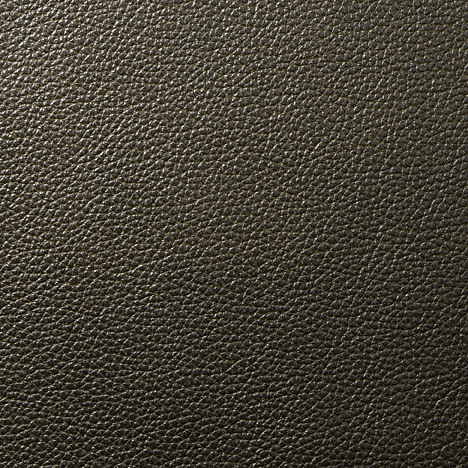 Gentle calfskin grain. 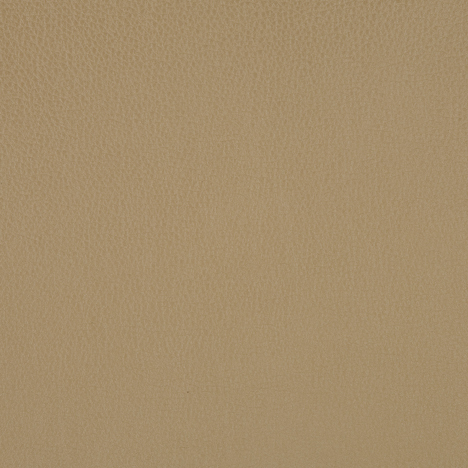 Great versatility, perfect when Royal Hide is out of budget. 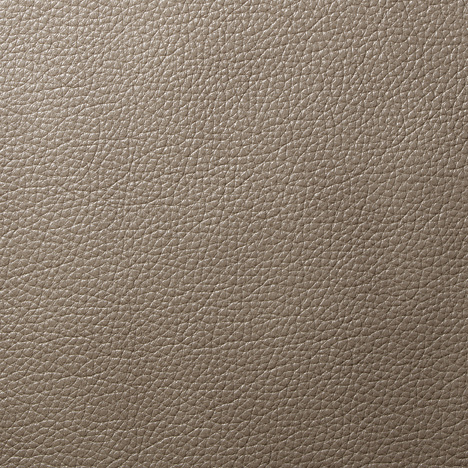 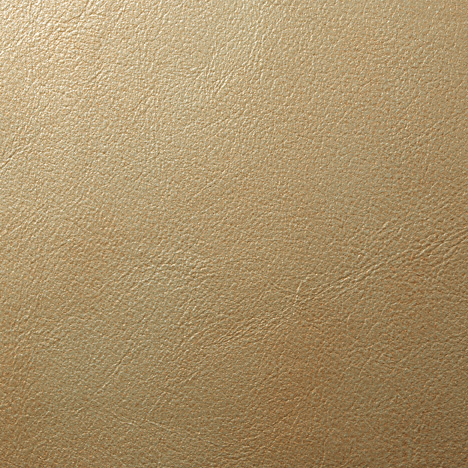 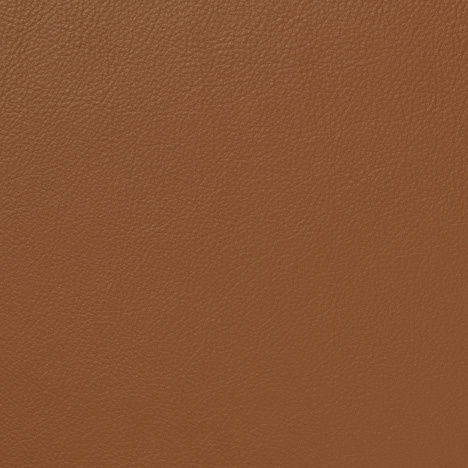 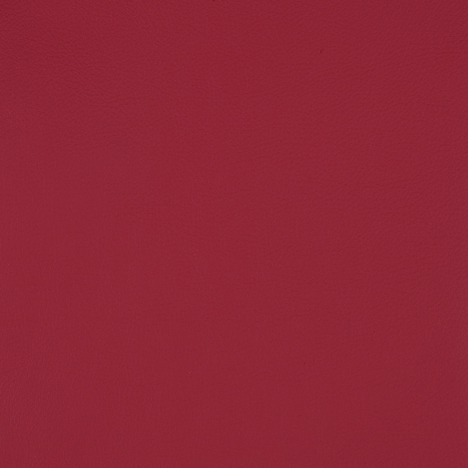 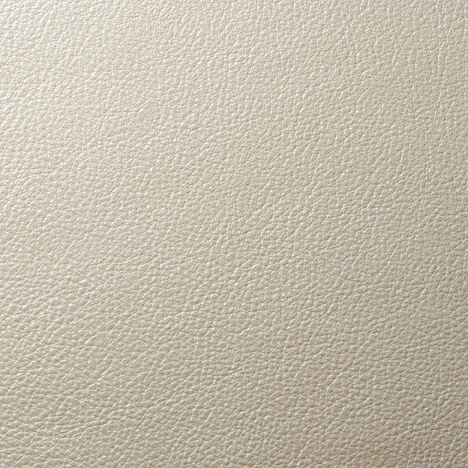 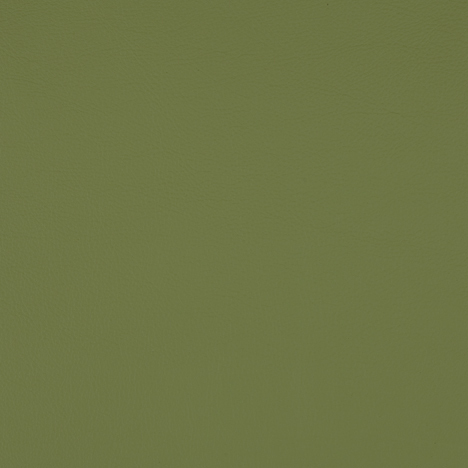 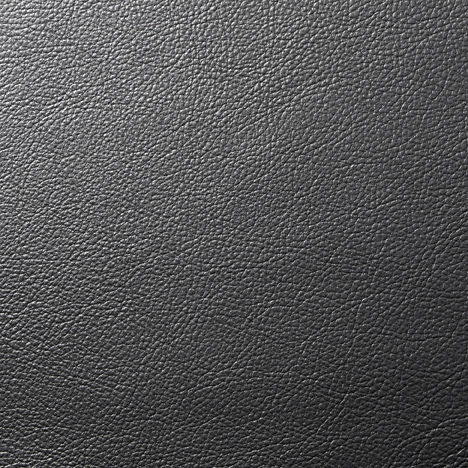 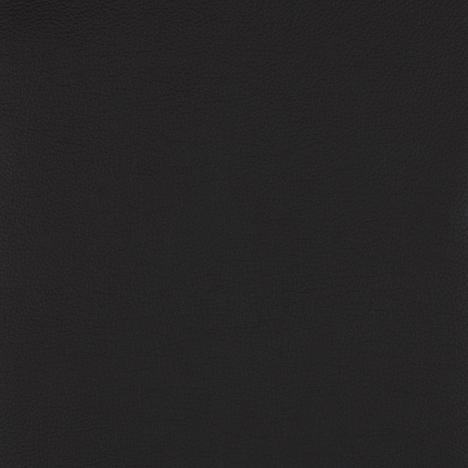 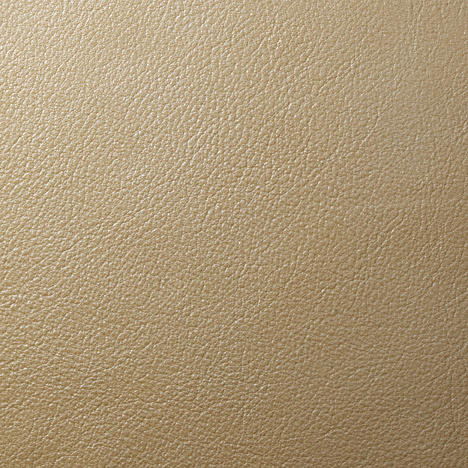 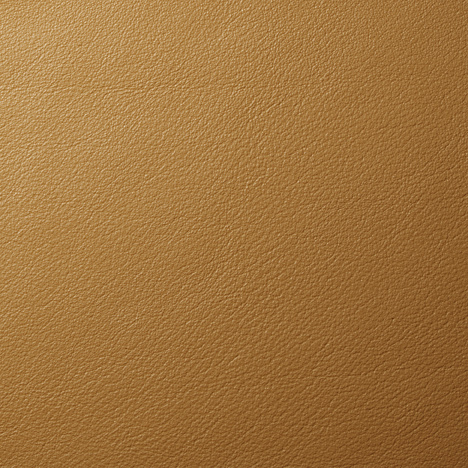 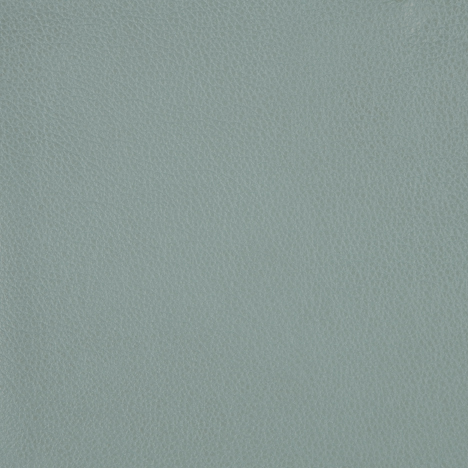 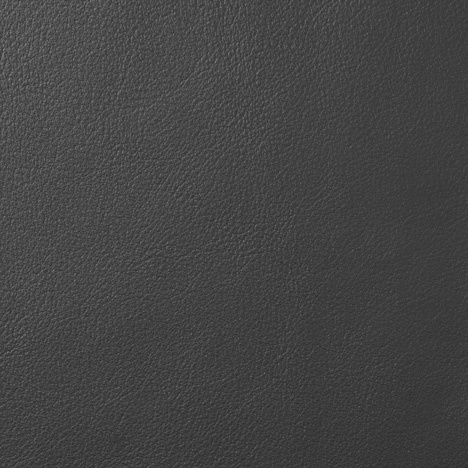 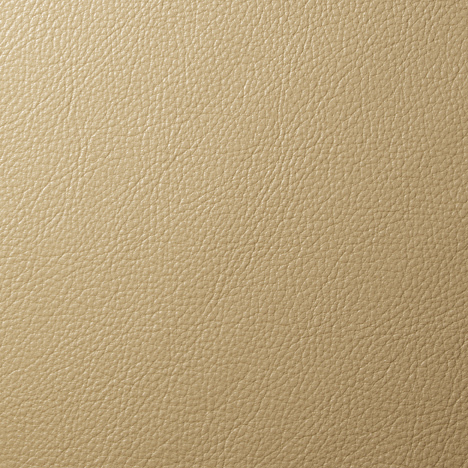 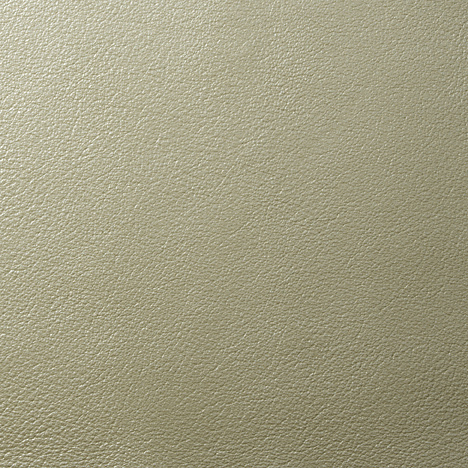 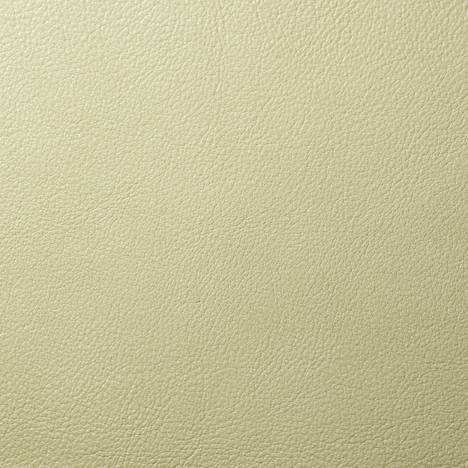 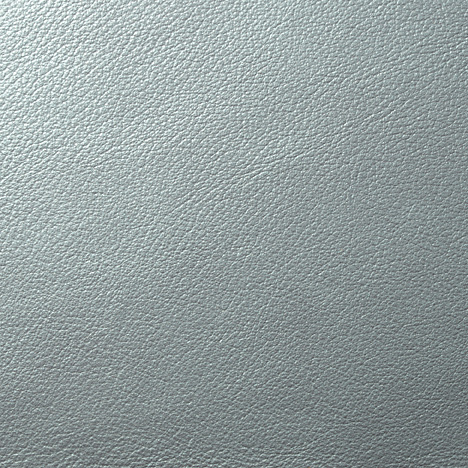 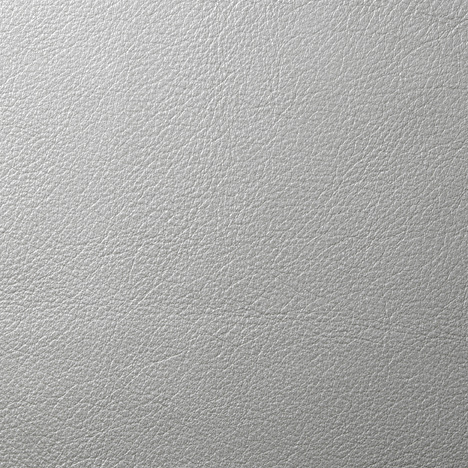 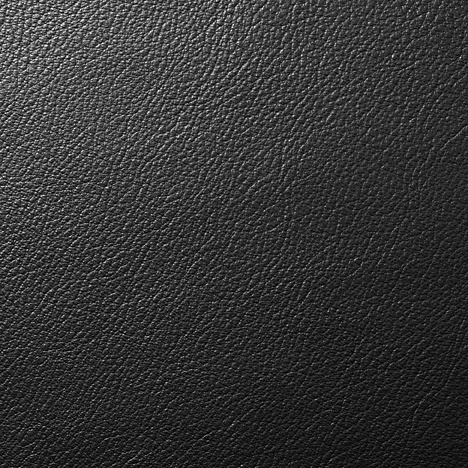 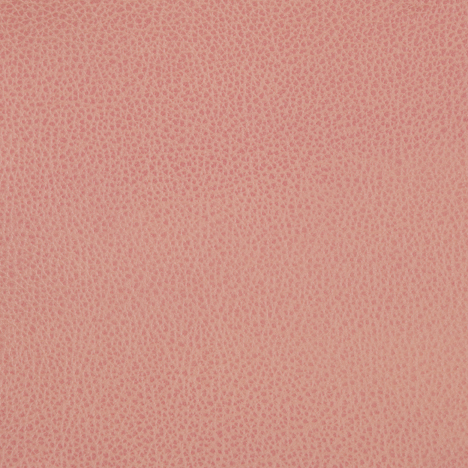 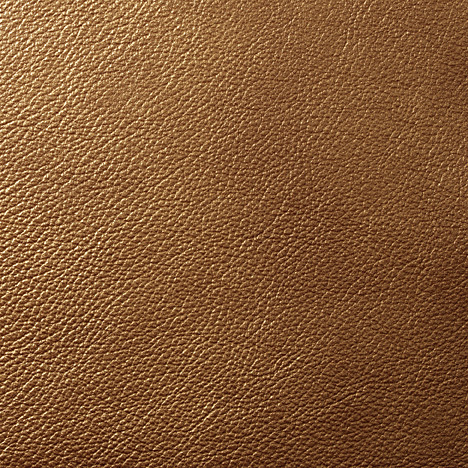 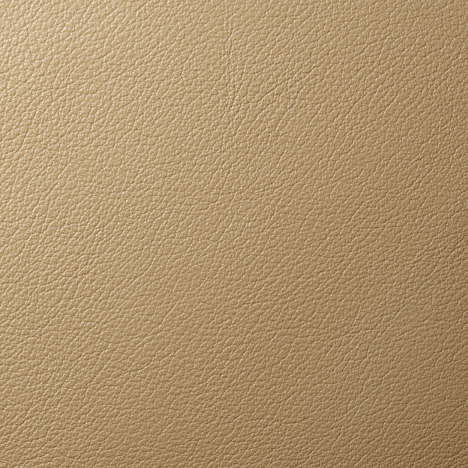 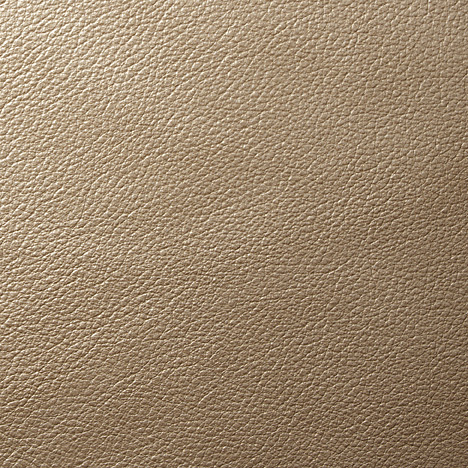 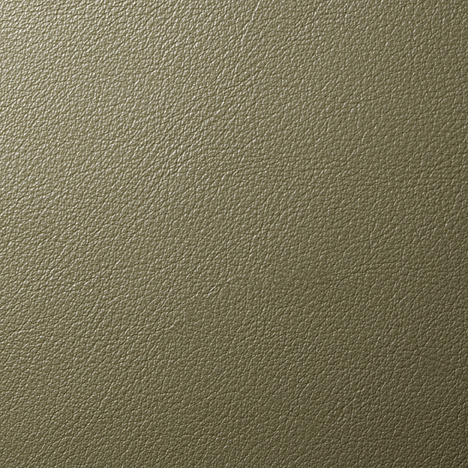 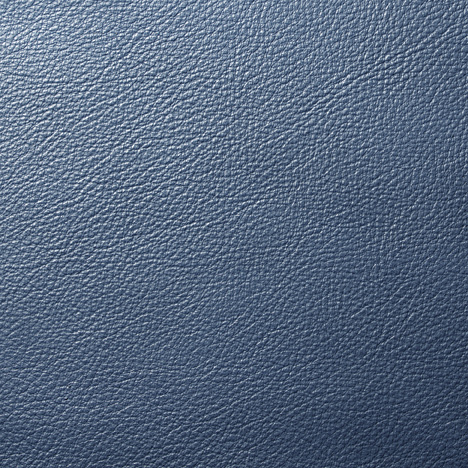 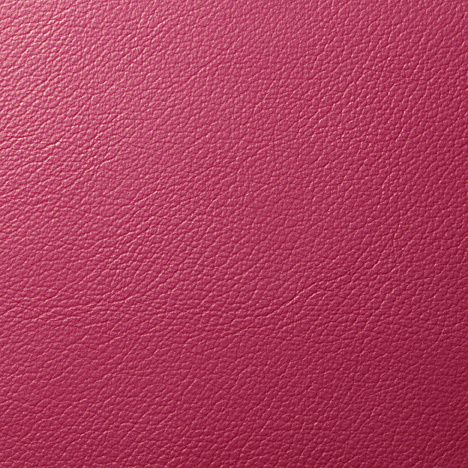 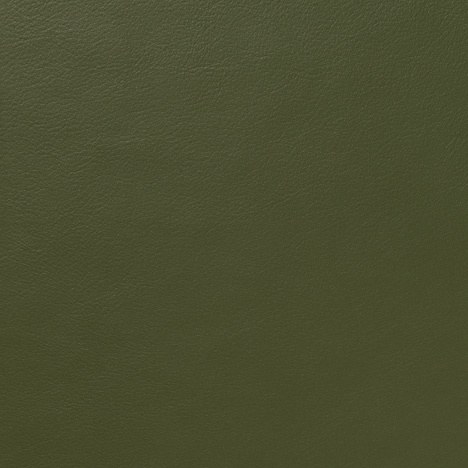 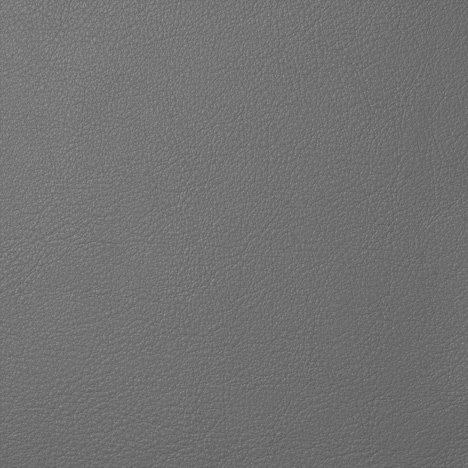 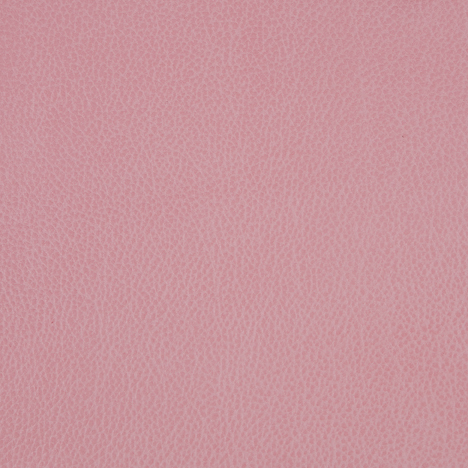 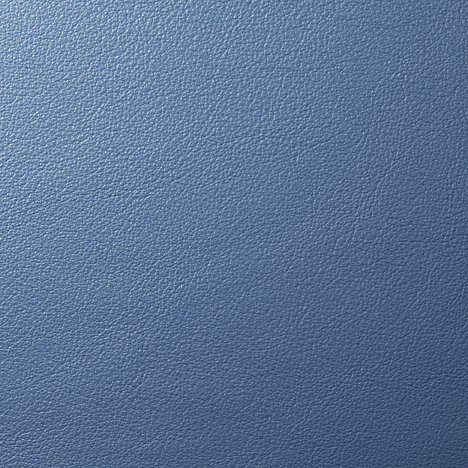 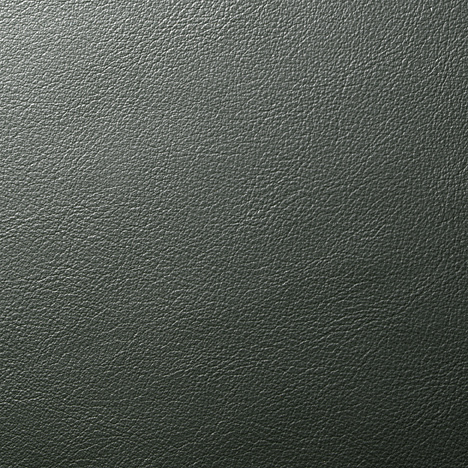 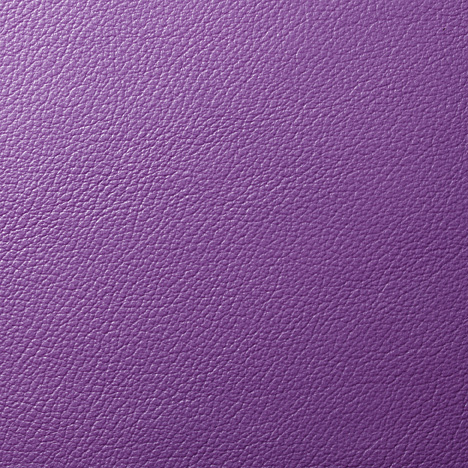 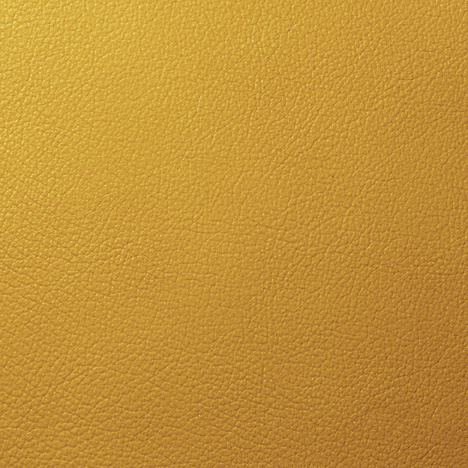 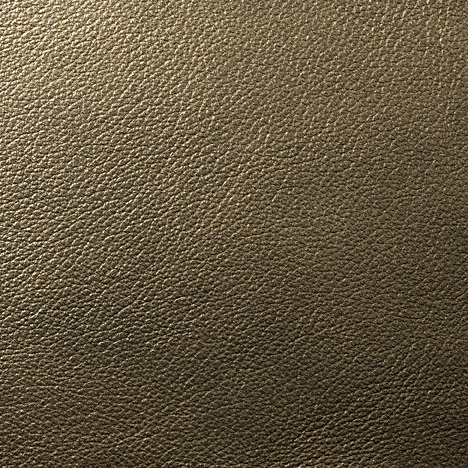 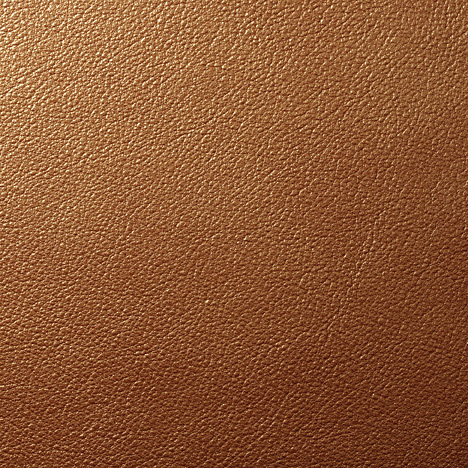 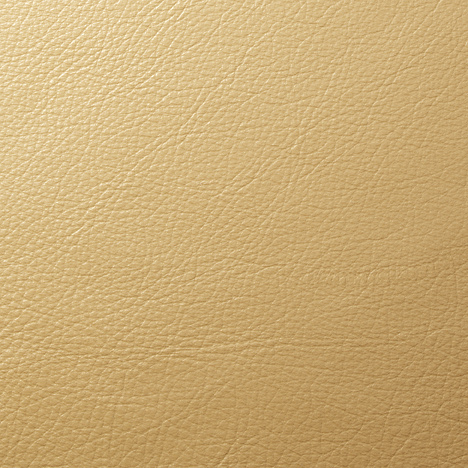 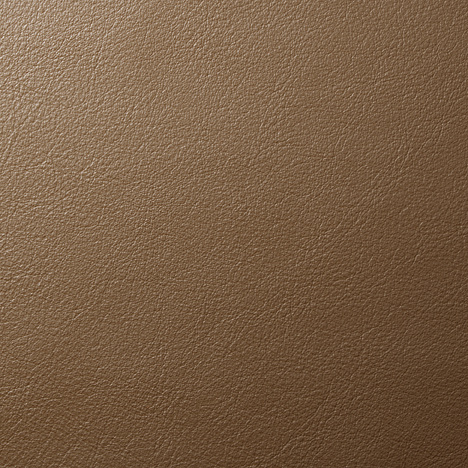 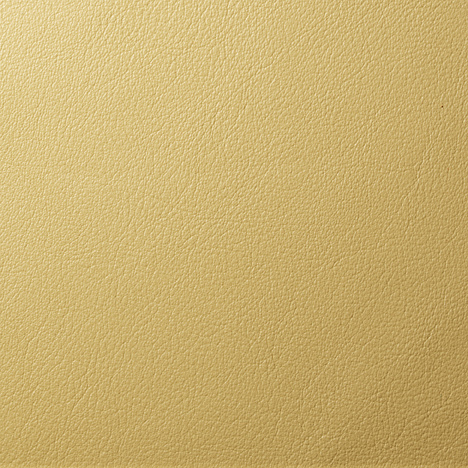 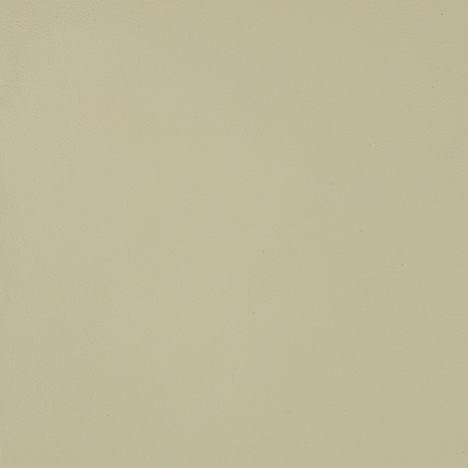 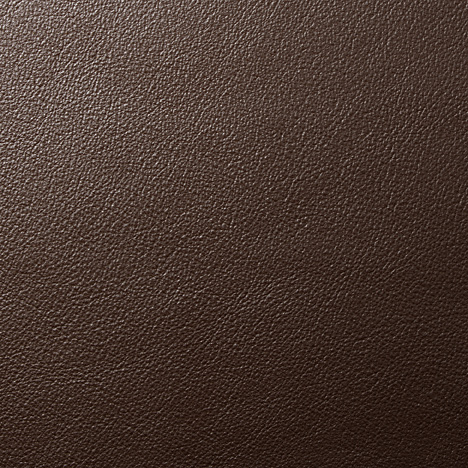 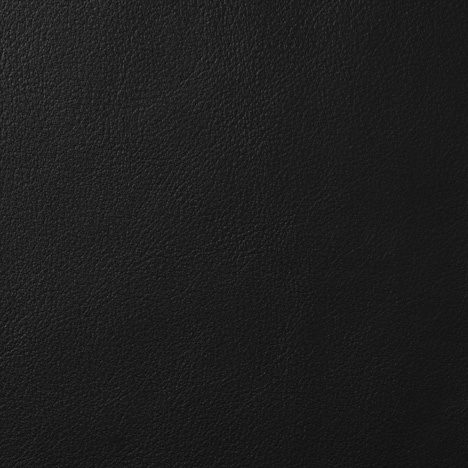 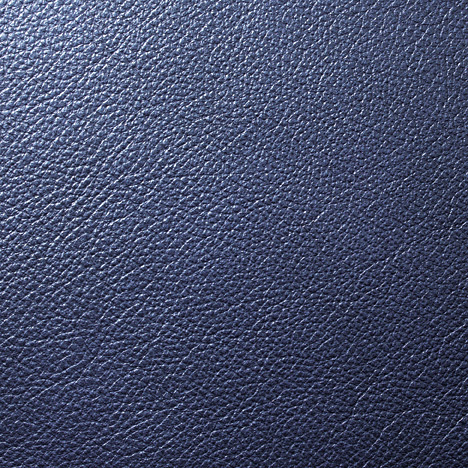 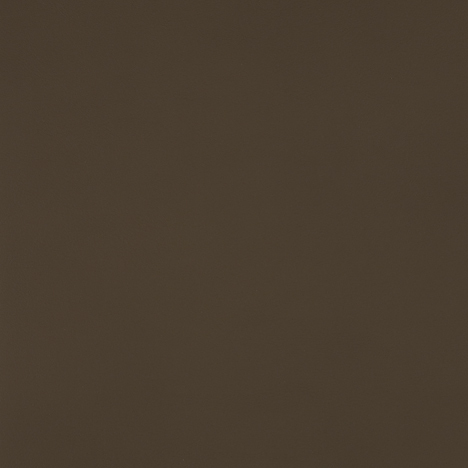 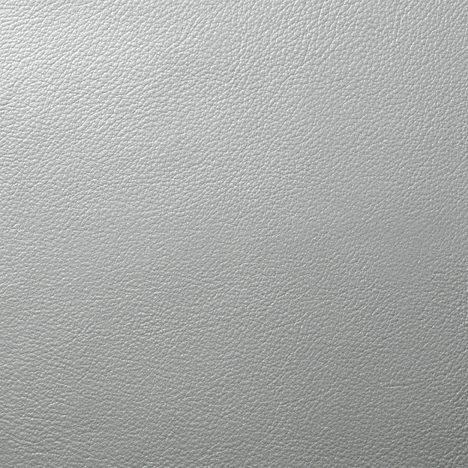 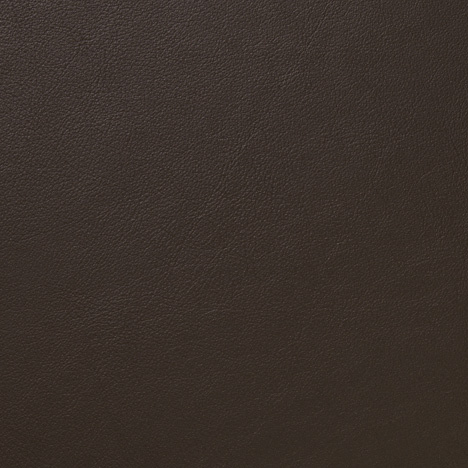 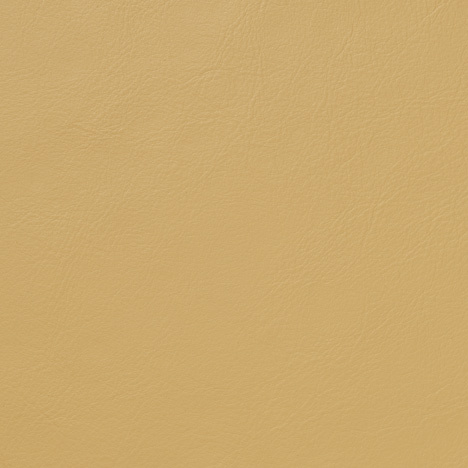 VE - Edelman Metallic Dream Cow Leather (Category R) is 100% European leather. 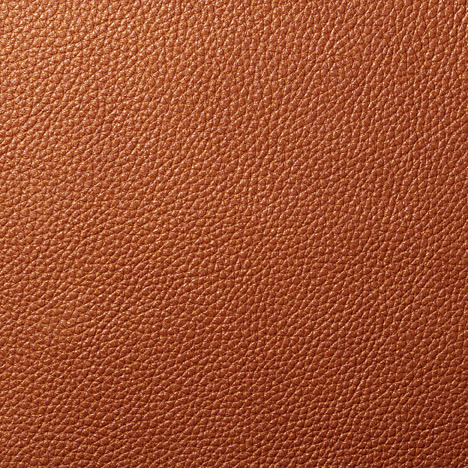 Full-grain aniline-dyed. 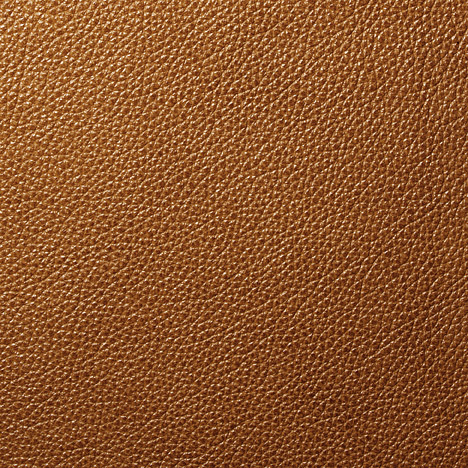 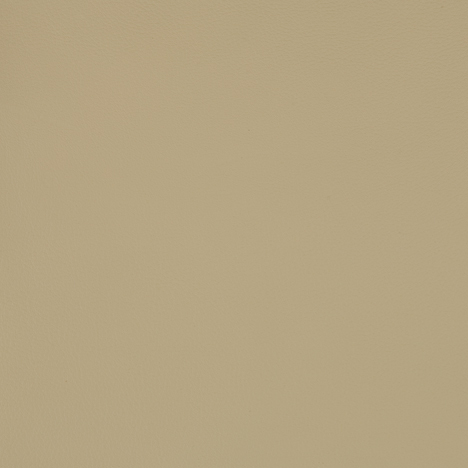 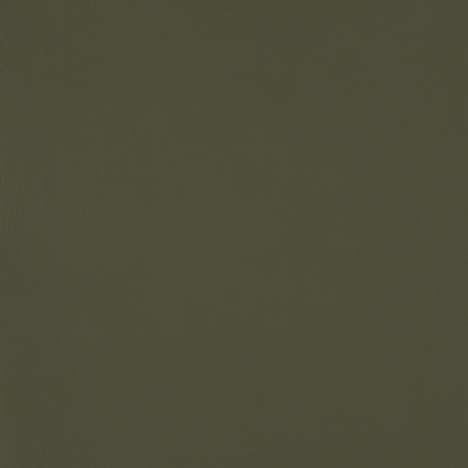 A gentle calfskin grain, infused with metals and soft shine. 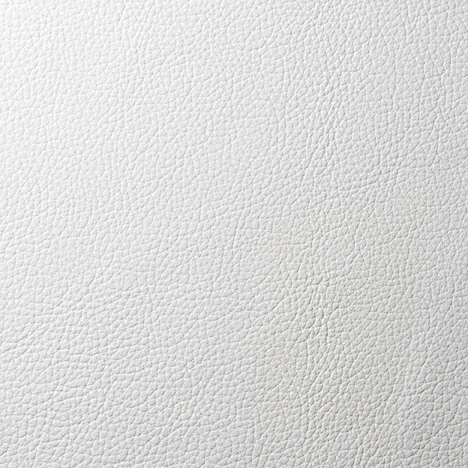 On cowhide for huge versatility.